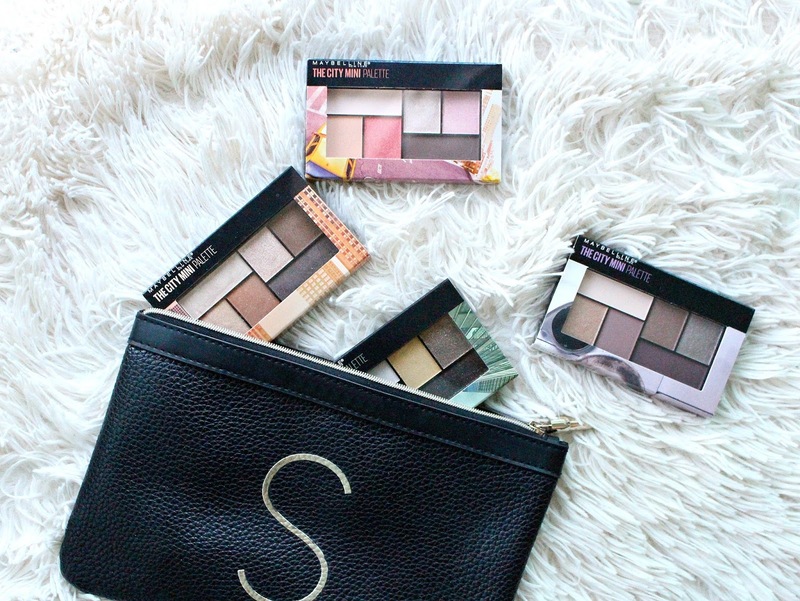 The Maybelline City Mini Palettes are 6 pan eyeshadow palettes that Maybelline launched late last year. They retail for around $14.99 CAD depending on where you live or where you plan on picking them up. I'm wearing the Maybelline City Mini Downtown Sunrise Palette in this video. 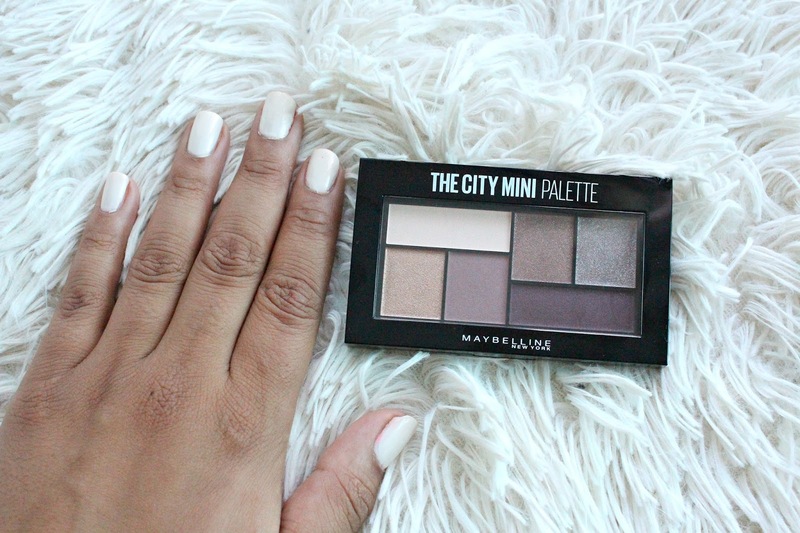 The City Mini Palettes from Maybelline are quite mini, great for travel and who runs through a full shadow anyways?! 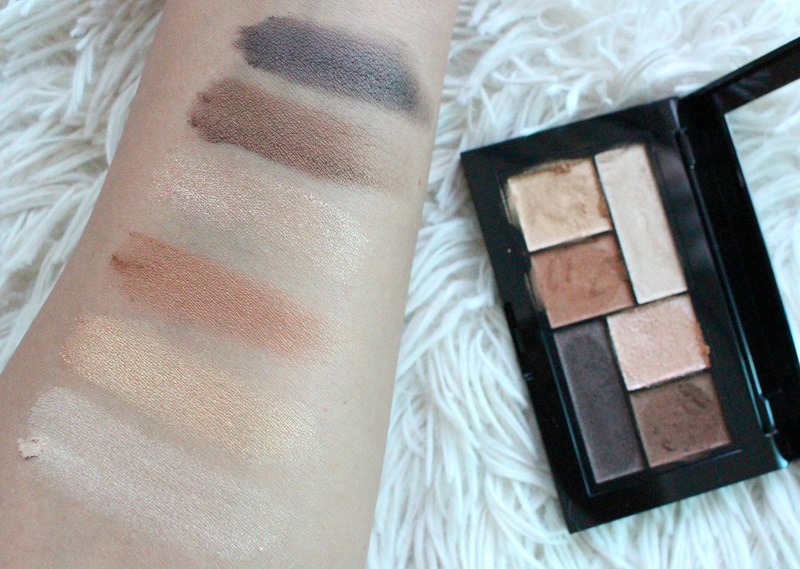 They are about a third of the size product wise of the Maybelline Nudes Palettes. Overall, I'm happy with these shadows. Not blown away, you judge from the swatches! 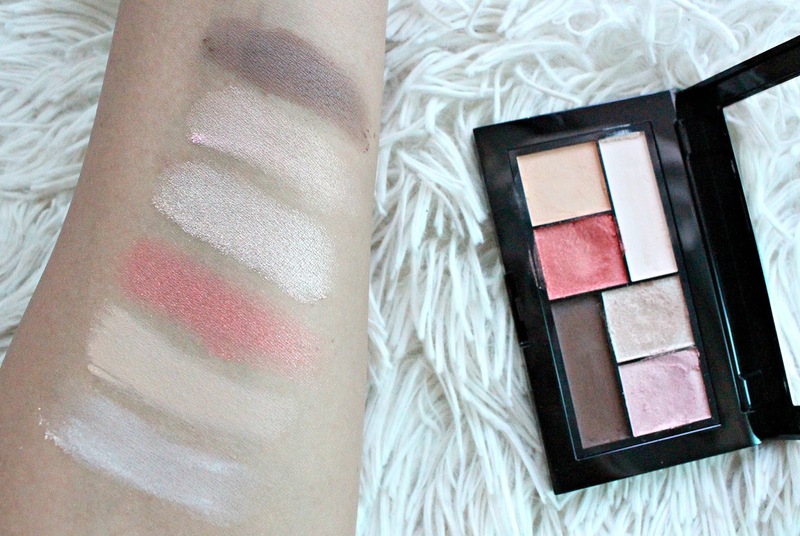 As with most drugstore palettes they do lack some mattes but overall the pigmentation and blendability is good. I always use a primer and apply the shimmers with my fingers. They are definitely less stiff than the Nudes Palettes in texture. 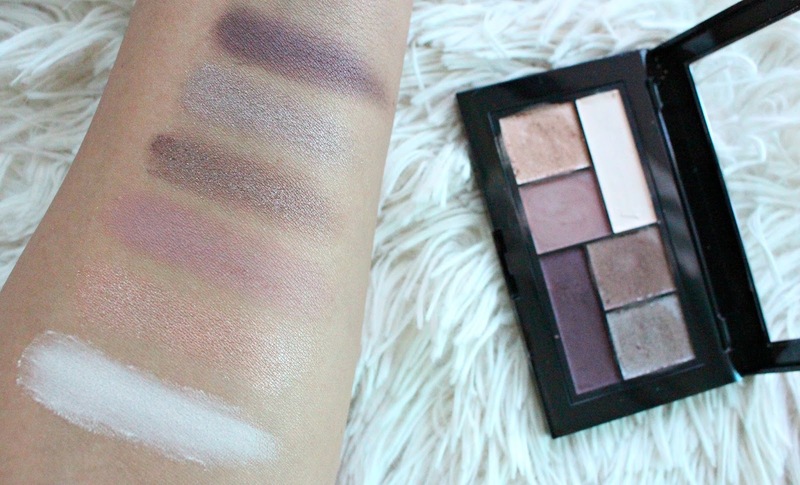 These are the best eyeshadow palettes Maybelline has done so far! 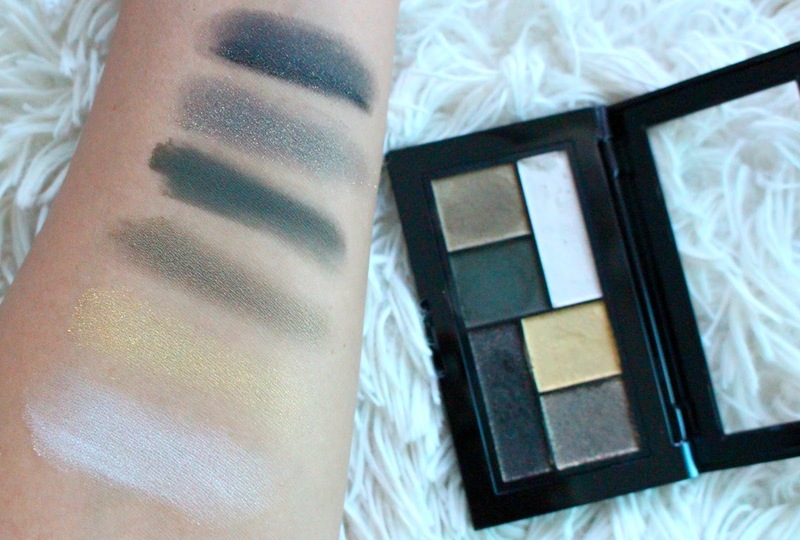 *These palettes were sent for my review, all opinions are my own. Links are affiliate.